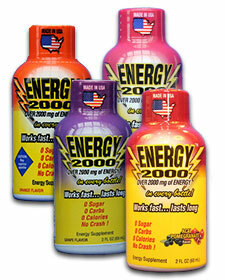 Our energy blend formula is proudly made and packaged in the USA. The easy to carry design was at the forefront of our mission to help people who have busy lives. The ease and effectiveness of the bottle gets the energy to you faster with no refrigeration needed. Made for everyone, this quick and affordable formula gives you more energy per ounce to sustain you throughout the day.